ARRIVEDERCI CITY! YOUR OWN PRIVATE RETREAT WITH ACREAGE!!! 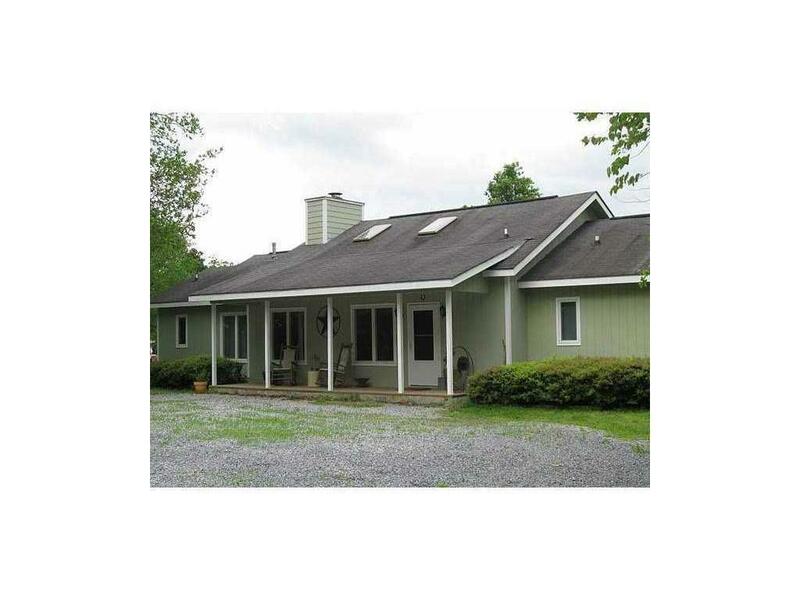 !This beautiful private home is located on 83+ ac. of gorgeous fenced pastureland complete with (Lick Creek) running through property & two ponds. One pond is fully stocked, spring fed, & separately fenced. This home features an open floor plan with beautifully beamed cathedral ceilings, breathtaking views, a custom rock fireplace, screened porch, and much more! Split bdrm plan features a large master suite, walk in closet, large bath with double sinks. Large second & third bdrms feature a large jack & jill bath.